Nashville is one of my favorite cities to spend a weekend. 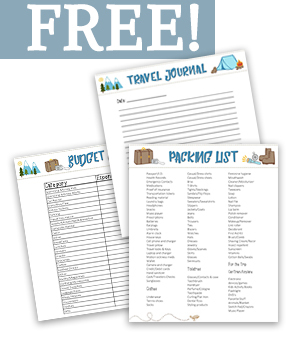 Whether it’s just a couple’s getaway or a family adventure, there are always plenty of things to do. I’m obviously not the only one that loves spending time there because the hotel prices have gone up over the last several years and if you are traveling on a budget those high prices could keep you away. If you want to have a good time and still have some money to spend on your trip, I recommend the Fiddlers Inn. 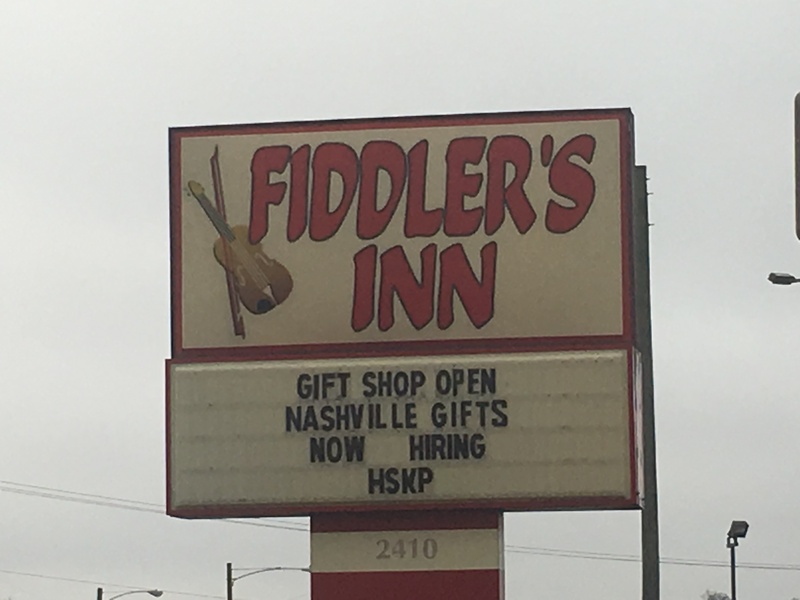 1) THE LOCATION: Fiddlers Inn is in the Opryland area of Nashville, right across the street from the famous Opryland Hotel. 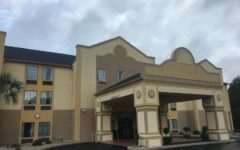 There are a variety of food choices including Cracker Barrel, McDonald’s, and Shoney’s within a very short walk. For kids, there is a putt-putt golf course and Go Kart track very close by. There are a couple older strip malls near the hotel complex that offer antique shops, boots and a Dukes of Hazzard museum and gift shop. If you are traveling without the kids, the Scoreboard is a great place to enjoy live music at night with reasonable drink prices. They also offer a full menu with local favorites like hot chicken. If you enjoy shopping, the Opry Mills Mall is a just a couple minute drive from the hotel. While you are at the mall, you can walk to the Opryland Hotel and enjoy all of their beautiful gardens. (Tip: it costs money to park in the Opryland Hotel lot but there is a walkway to the hotel from the mall lot, park here and save a few dollars). 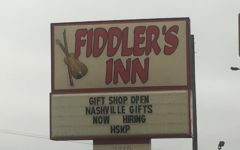 2) AMENITIES: The Fiddlers Inn is a no frills type of hotel. There is an outdoor pool if you visit in the summer. Also, they offer a small breakfast in the morning consisting mainly of muffins and pastries. 3) THE ROOMS: Our room was standard for what you would find at most hotels. No refrigerator or extras that you sometimes find. While the hotel is showing it’s age, the rooms were clean and very adequate for a short trip. All of the doors lead directly outside, which I don’t typically like in a hotel but the area is safe and in all of my stays here through the years I’ve never had any cause for alarm. 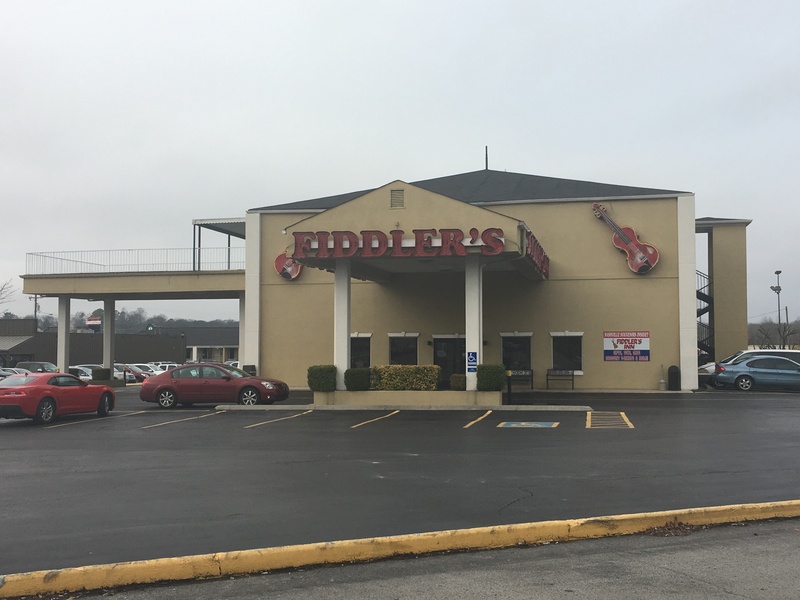 CONCLUSION: Fiddler’s Inn is a nice place to rest on your trip to Nashville, it’s not going to be the fanciest place you’ve ever seen but it is a great value for the money. If you are ever making the trek down I-75 for a quick Florida trip with your kids, you’ve probably stopped for the night in the Atlanta area. 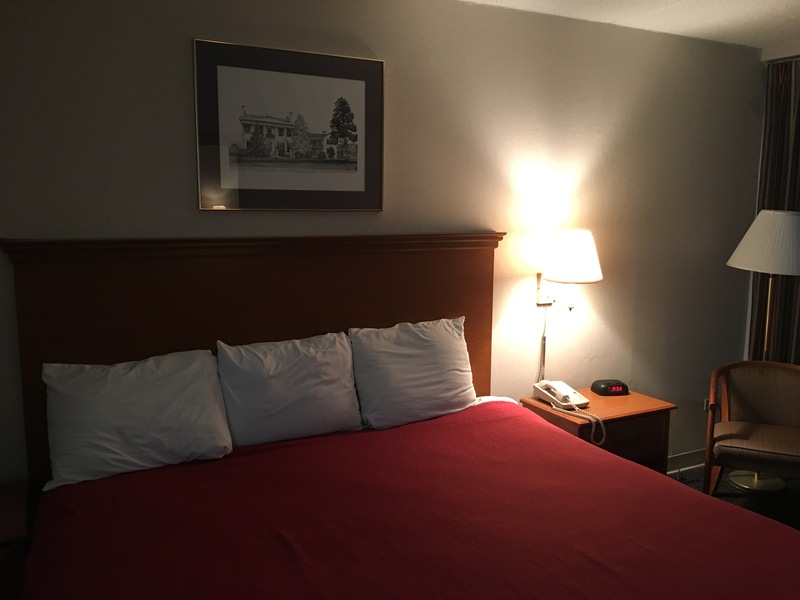 There are tons of hotels all over the area but if you’re like me, you want to find something that’s relaxing for the adults but fun for the kids and since you are only there for an evening, you don’t want to break the bank. 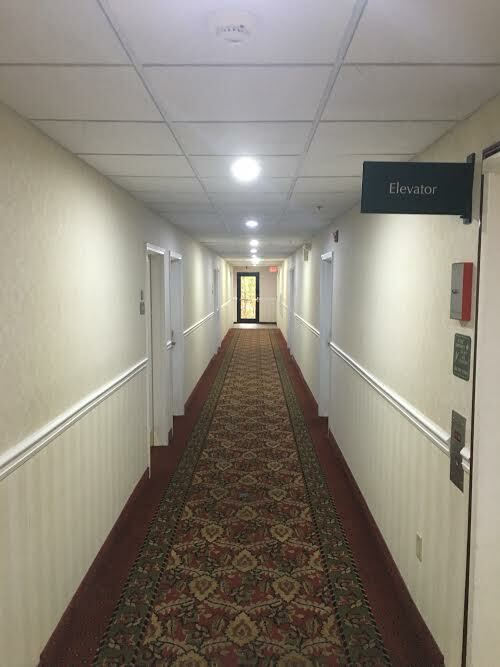 We had this same situation just a few weeks ago and we found a great stop in Perry, Georgia (not too far south of Atlanta) at the Best Western Bradbury Inn & Suites. We were traveling on a Saturday night and the rates were still very reasonable (right around $100). This is an older hotel but its obviously been renovated fairly recently. We had three kids with us so we opted for the suite and for the money it was well worth it. Mom and Dad had a private room to relax while the kids enjoyed a room with a sofa bed and a television. The kids were extremely impressed by the size of the room but more than anything they really loved the indoor pool. After an evening of enjoying the pool and watching some tv in their room, they were ready for a good nights sleep. In the morning, the hotel had a very nice breakfast where we enjoyed omelets, waffles and standard continental fare. 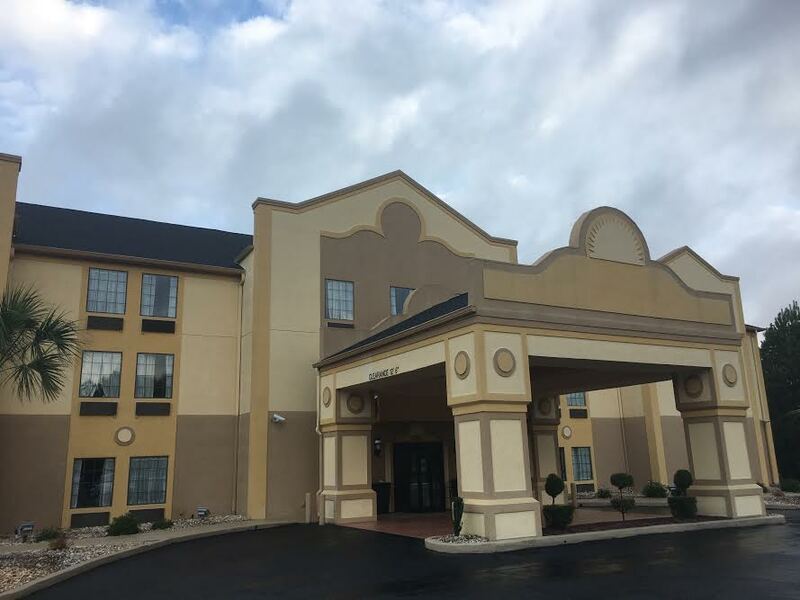 For the cost, if you are looking for a relaxing stop on I-75, I highly recommend the Best Western Bradbury.